The official Redd Kross web site - official news and information about the legendary LA based punk/rock/power pop band. Redd Kross are part of this year’s Wild Honey Benefit show for the Autism Think Tank. Celebrating the Kinks Are The Village Green Preservation Society! 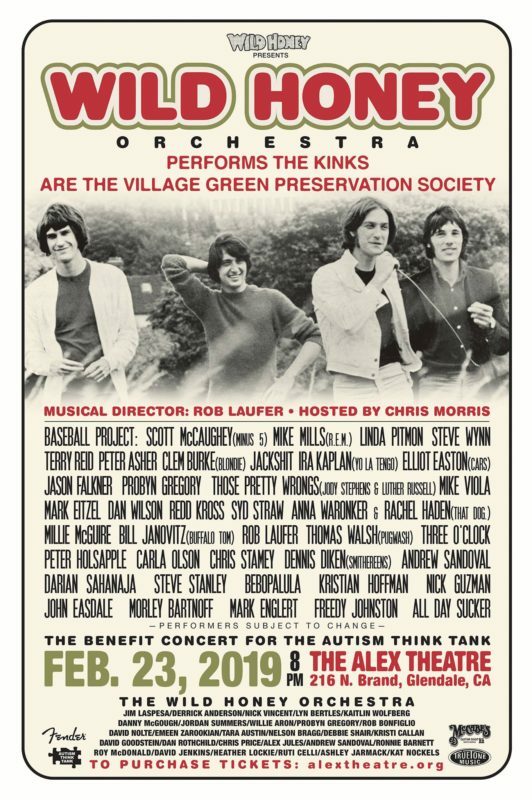 Following up its acclaimed, sold-out 2018 celebration of Buffalo Springfield, featuring founding member RICHIE FURAY, The Wild Honey Orchestra & Friends will take on the 1968 masterpiece THE KINKS ARE THE VILLAGE GREEN PRESERVATION SOCIETY. Featuring full instrumentation and all-star guest vocalists, Wild Honey will bring out all the textures of this brilliant, though initially overlooked LP with the passion of true fans. In addition to the entirety of ‘Village Green’ LP, Wild Honey will also play a glorious set of pre-1973 Kinks Klassics, including songs from FACE TO FACE, SOMETHING ELSE, ARTHUR, and many others. As in past years, the Wild Honey Orchestra, led by the genius Rob Laufer (also known for his work with George Martin’s productions of Sgt. Pepper at the Hollywood Bowl) will feature its usual all-star cast of LA musicians, including another appearance by Elliot Easton from the Cars. As with previous Wild Honey Shows, the profits will go to the Autism Think Tank, NJ, a stellar organization that helps families cope with the medical fallout from autism and provides them with cutting edge treatment options from the latest research. Thanks to your support of Wild Honey shows, this grassroots organizations has relieved the suffering of many with autism. March 24 Born Innocent Original Line-Up Show is SOLD OUT! You can still donate to help Janet Housden out. Thank you friends and fans for selling out this event. 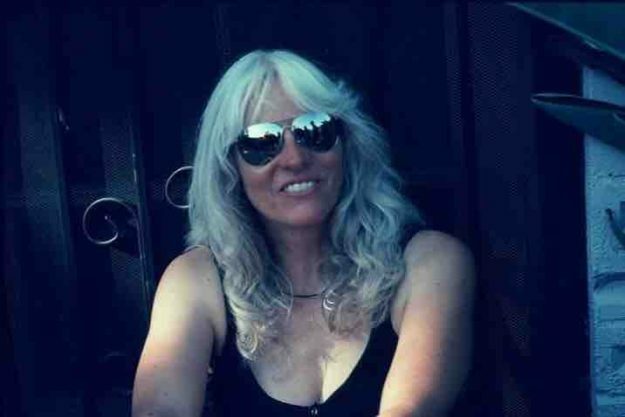 You can still donate to help Janet Housden recover from her fight with cancer here. 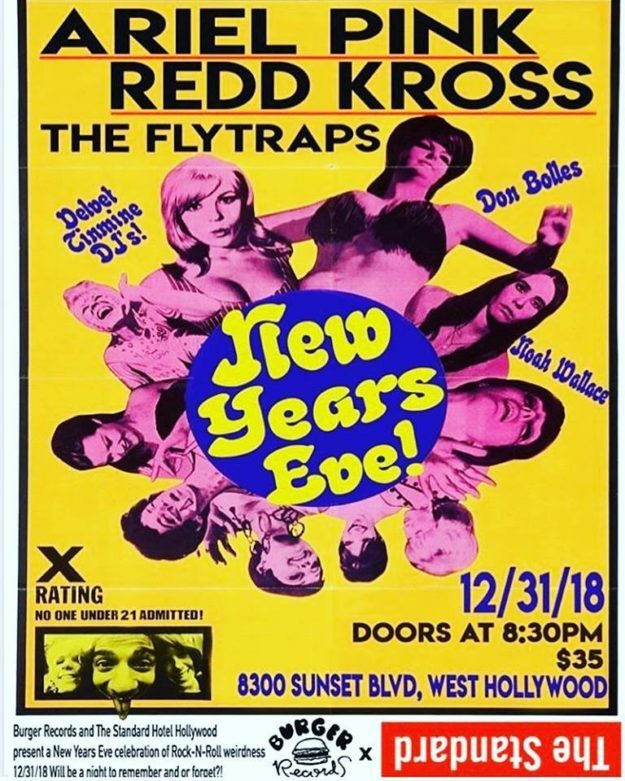 Celebrate NYE 2018 with Ariel Pink, Redd Kross and The Flytraps in Hollywood CA! This is our (and Ariel Pink’s and The Flytraps’) happening and it freaks us out!! Southlanders thank BURGER RECORDS, they made this happen and it’s gonna be a blast! Redd Kross Dec. 2018 West Coast tour with Dale Crover Band Announced! Any early holiday treat for the west coast and southwest. 12 Redd Kross shows coming your way this Dec. Dale Crover Band is supporting. You’re Welcome!! Check local listings for tickets. In spring of 2017, the band had a successful tour of the central and eastern United States supporting the limited reissues of Teen Babes from Monsanto and the rarities collection Hot Issue on Redd Kross Fashion, their own boutique label. The demand for those reissues exceeded the quantities that were made, so Merge Records is making both albums more widely available (and pressing them on different colored vinyl!). The reissues are due out December 7, and you can reserve your copies today in the Merge store. 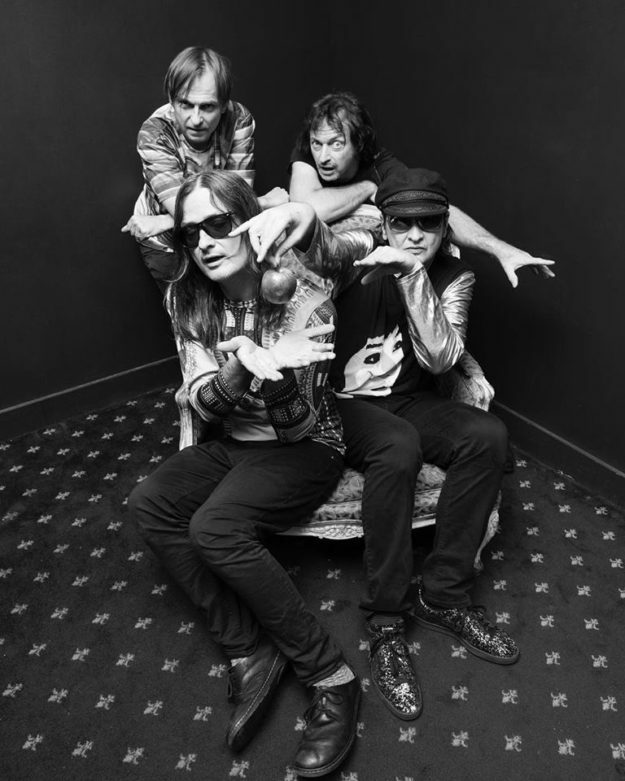 Later in 2017, Redd Kross embarked on a world tour supporting the Melvins (bassist Steven McDonald and drummer Dale Crover play in both bands) which took them to the UK, Europe, and Australia. Fast forward to 2018: The band is hard at work putting the finishing touches on a new album to be released on Merge in late summer of 2019! It’s the first collection of new Redd Kross songs since 2012’s Researching the Blues. And prior to the new album, Third Man Records will be reissuing vinyl editions of the currently unavailable 1990s albums Phaseshifter and Show World in the spring. 2019 is shaping up to be a huge year for the band! In the meantime, Redd Kross will embark on a 12-date tour of the West Coast and Southwest in December—including their first run of PNW dates since 2013—in support of the Merge reissues of Teen Babes from Monsanto and Hot Issue. Joining them will be the Dale Crover Band (featuring Steven McDonald on bass) who released 2017’s The Fickle Finger of Fate on Joyful Noise Records. On December 7, Merge Records will make two elusive classics by California legends Redd Kross widely available for the first time! Hot Issue contains a dozen turn-of-the-century new digs and old finds recorded by the band in Hollywood between 1980 and 2007. Available on limited-edition translucent fluorescent green Peak Vinyl, licorice black vinyl, and CD, this collection of top-quality recordings features Redd Kross rarities and focuses on the band’s most explosively creative period from the early ’90s straight through to Researching the Blues, all mastered from the original source tapes for optimal audio fidelity by Bill Inglot and Dave Schultz at d2. An energetic compilation created to be a complete play experience with unreleased and rare tracks unearthed from the Jeff McDonald archives, Hot Issue is a total must for all Redd Kross fans around the world! Hotter than anything printed by a Hearst daily, the 12-song “Versión Especial” of Redd Kross’ Teen Babes from Monsanto is all art, no filler, direct from the source, pure from the tap. Available on CD or engraved on your choice of virgin black vinyl or limited-edition translucent pink Peak Vinyl, the album features specially designed packaging that allows you to choose between two different front covers with just a flip of the wrist! 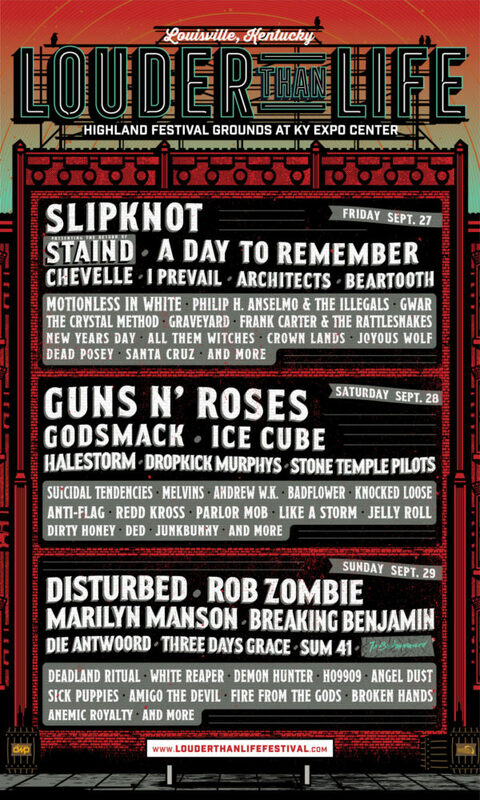 Experience vintage teenaged Redd Kross as presented by Monsanto: 100% genuine, chemically inspired brilliance fueled by processed junk food. Pre-order these albums individually in the Merge store, or reserve both as a Peak Vinyl bundle on the cheap! Long live Redd Kross!